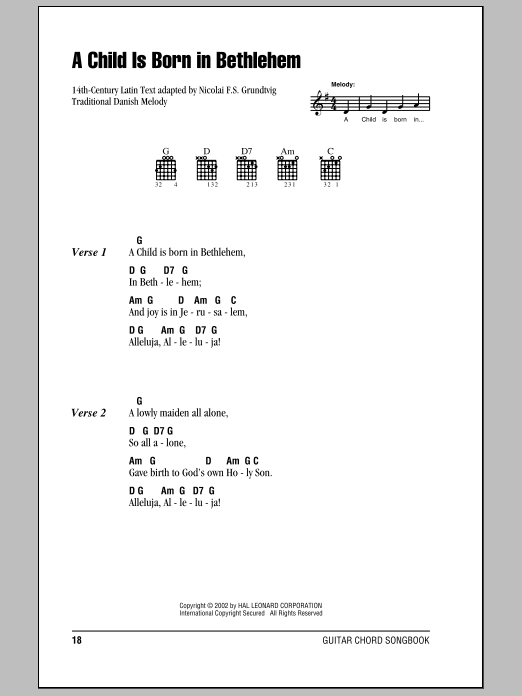 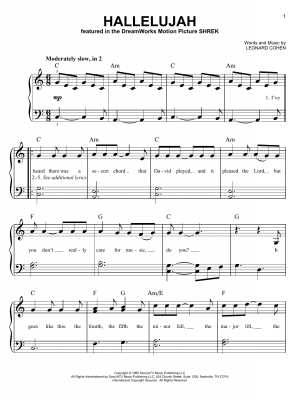 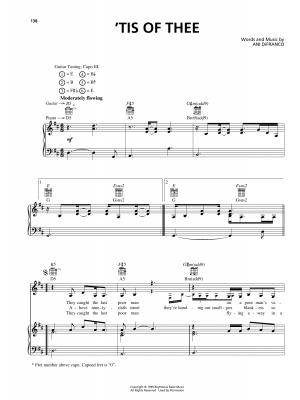 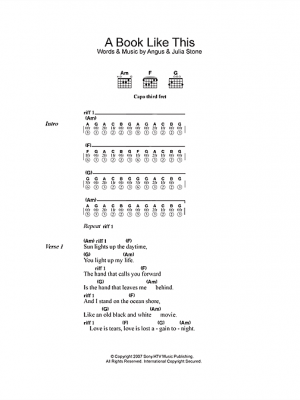 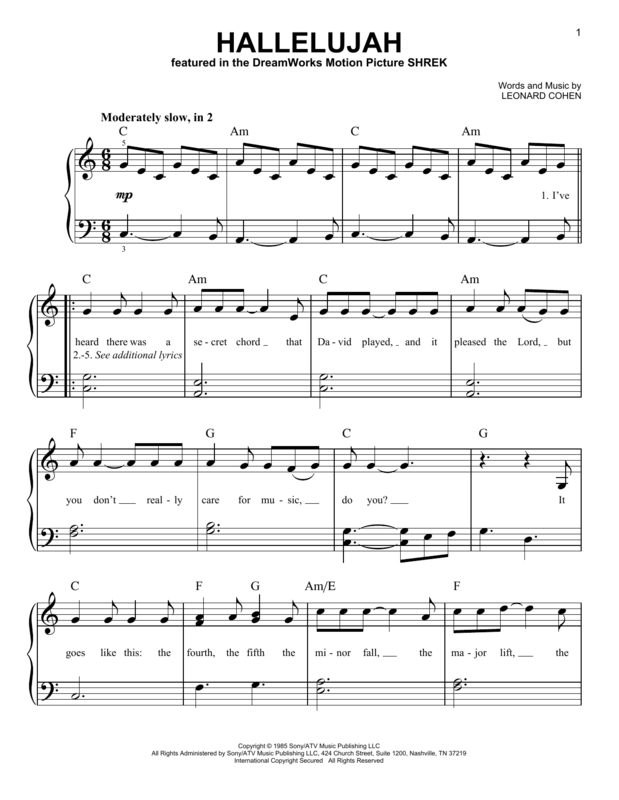 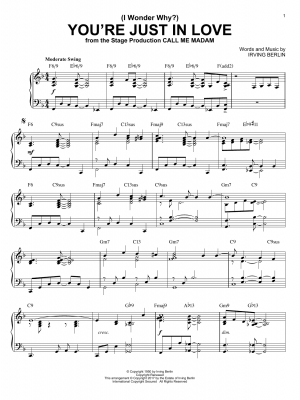 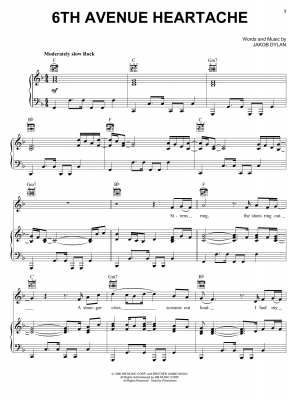 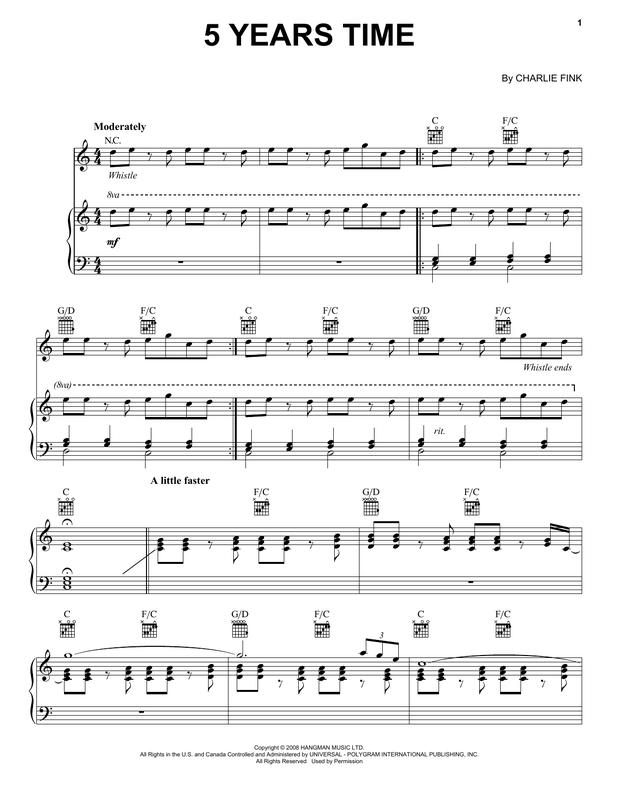 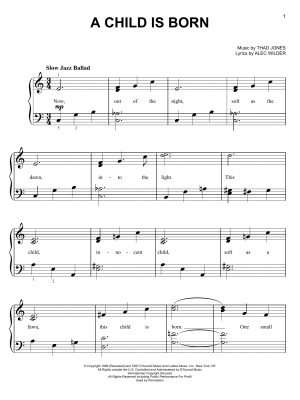 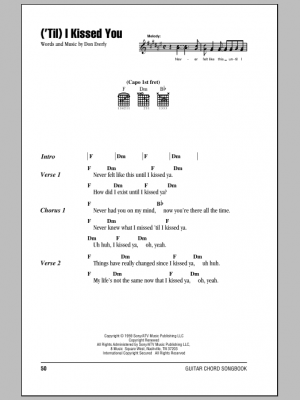 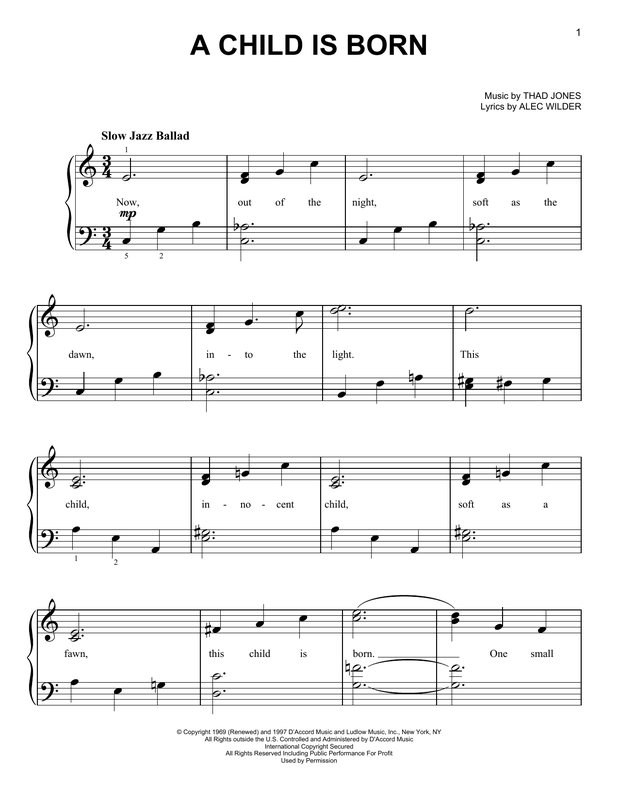 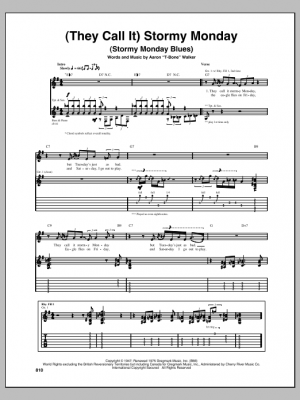 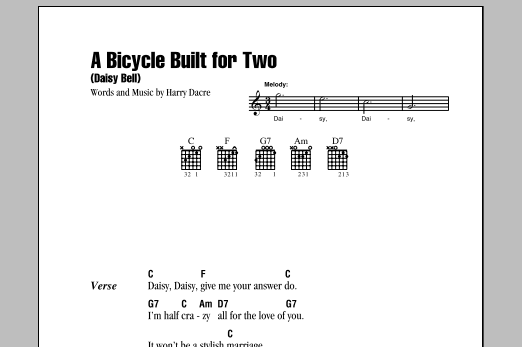 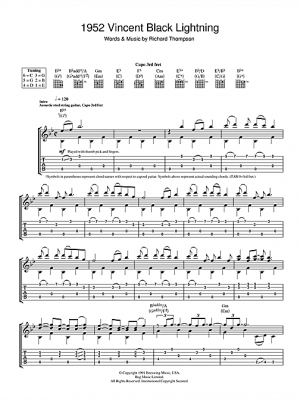 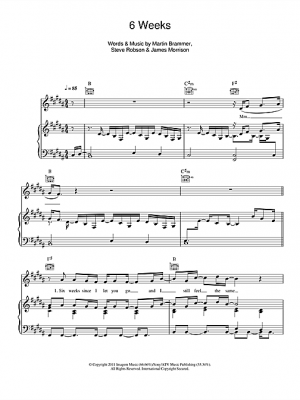 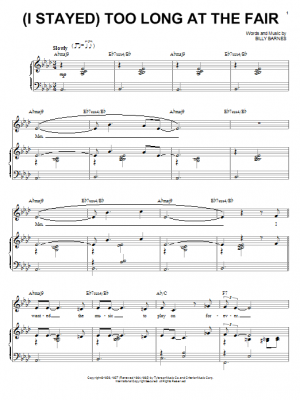 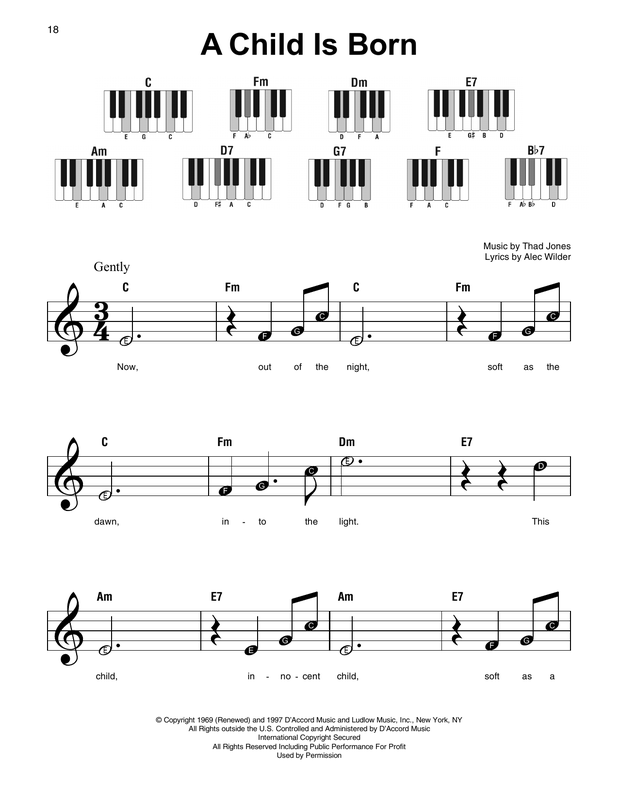 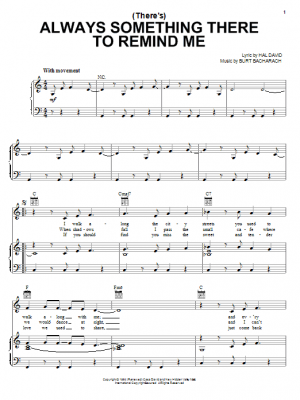 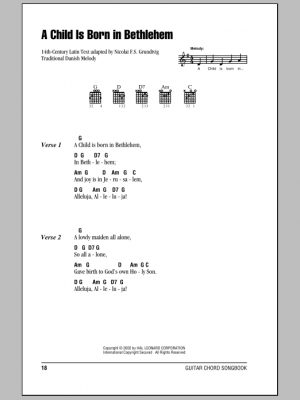 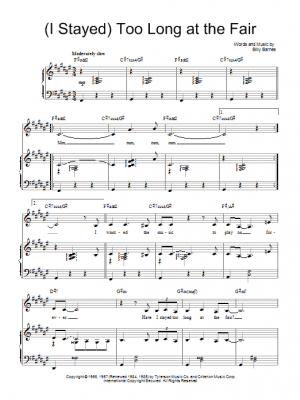 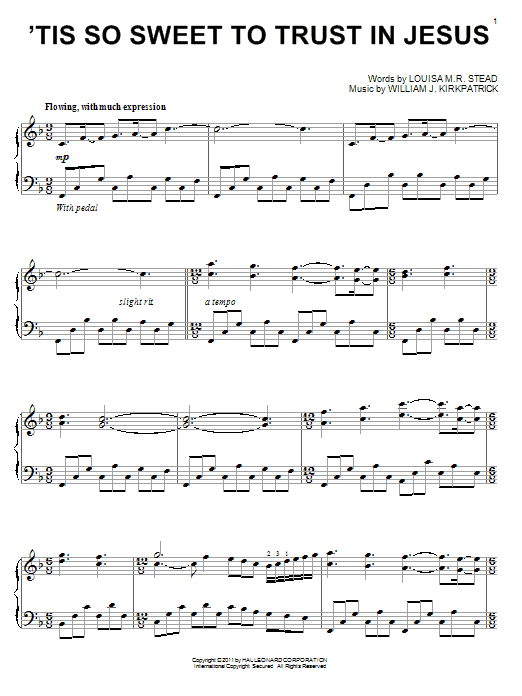 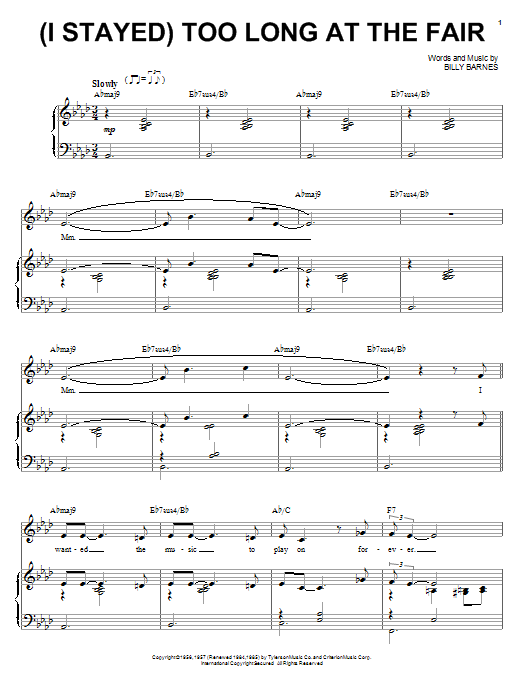 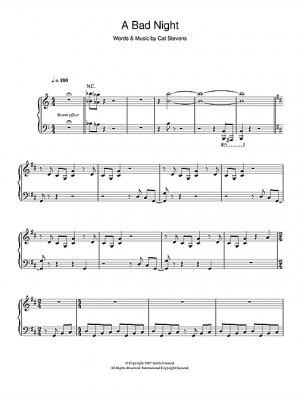 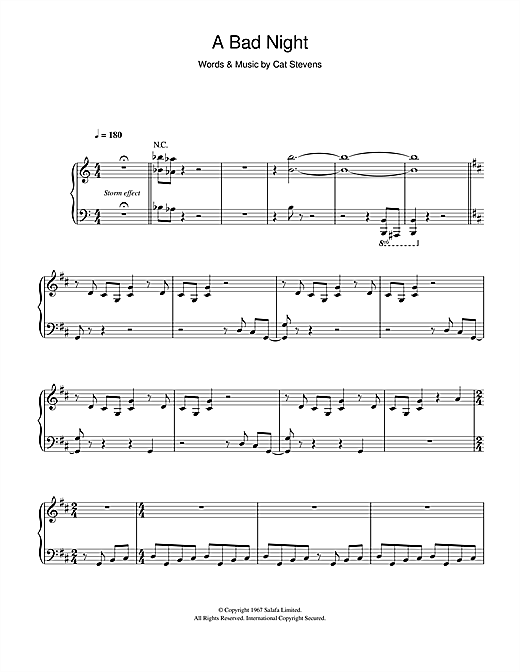 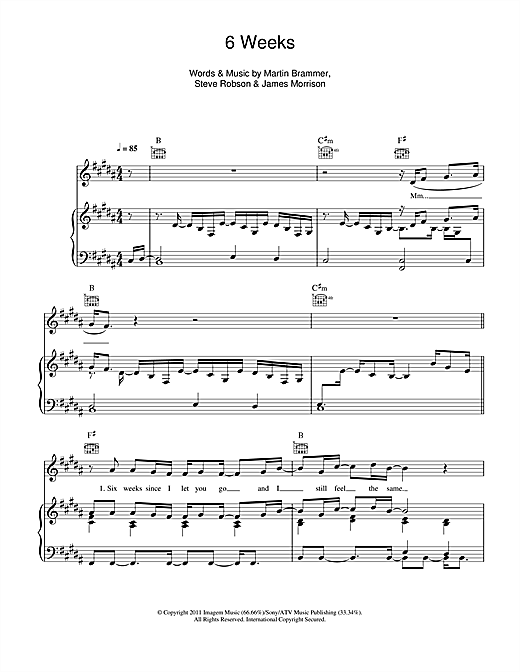 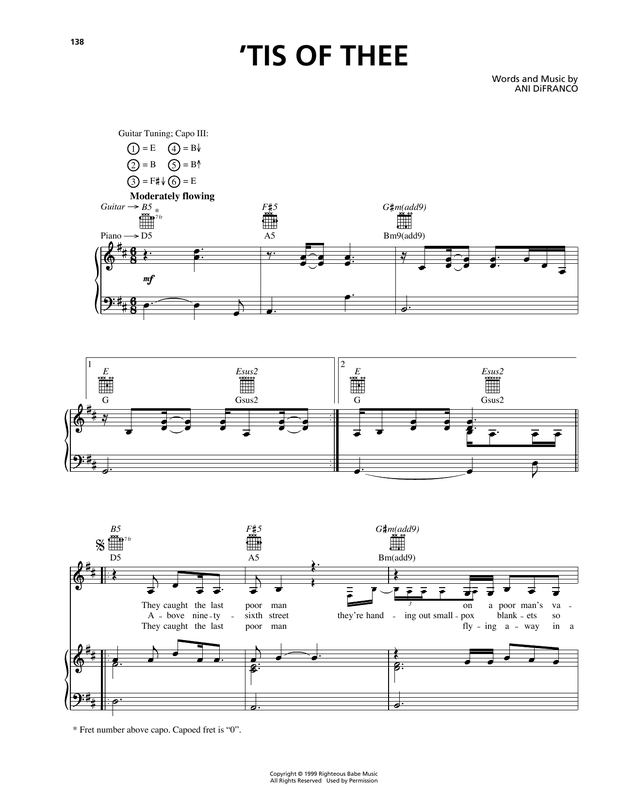 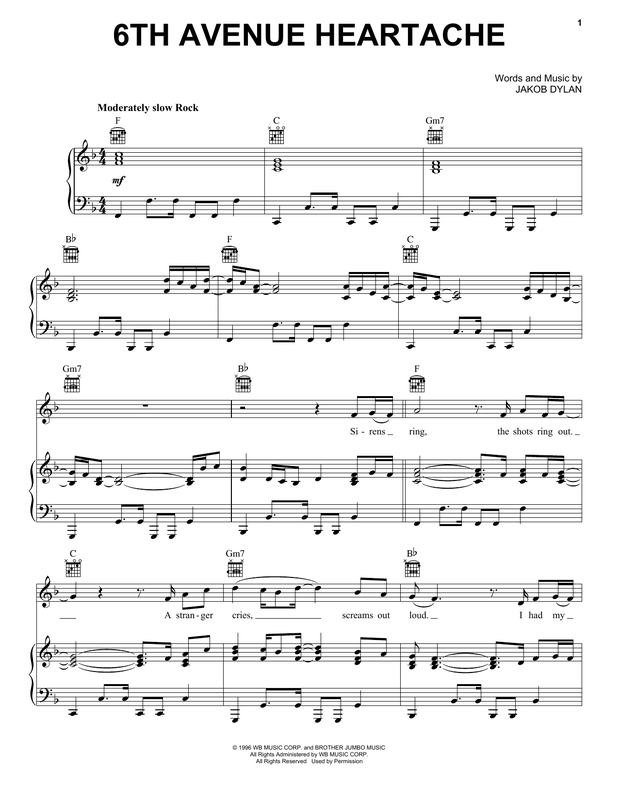 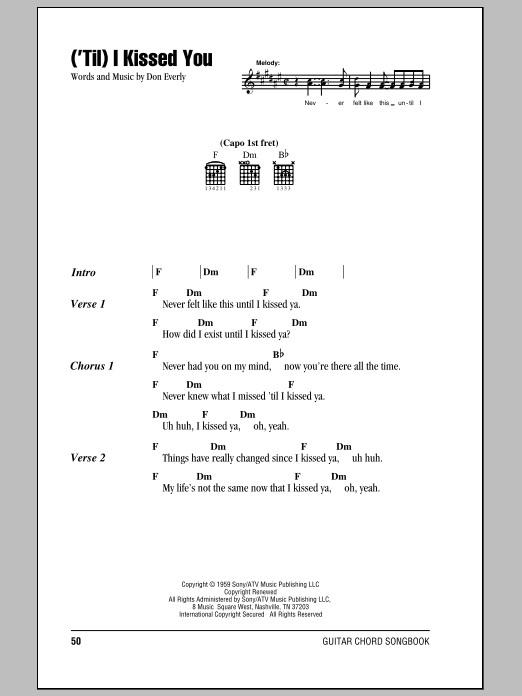 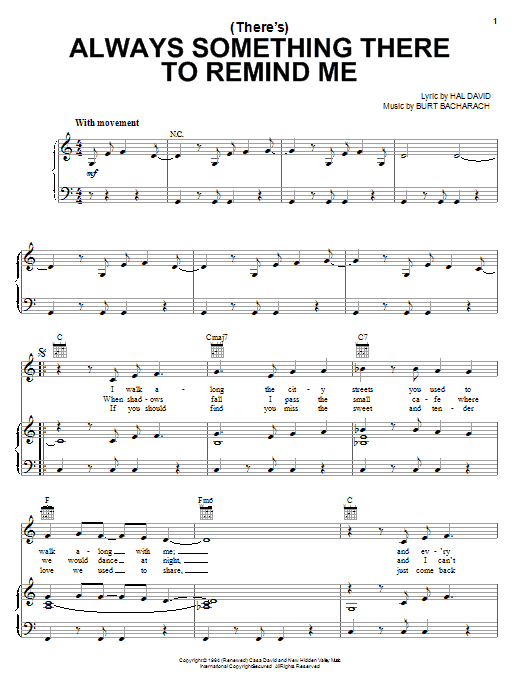 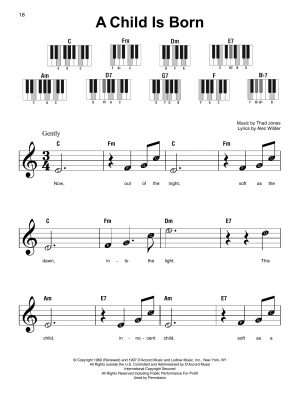 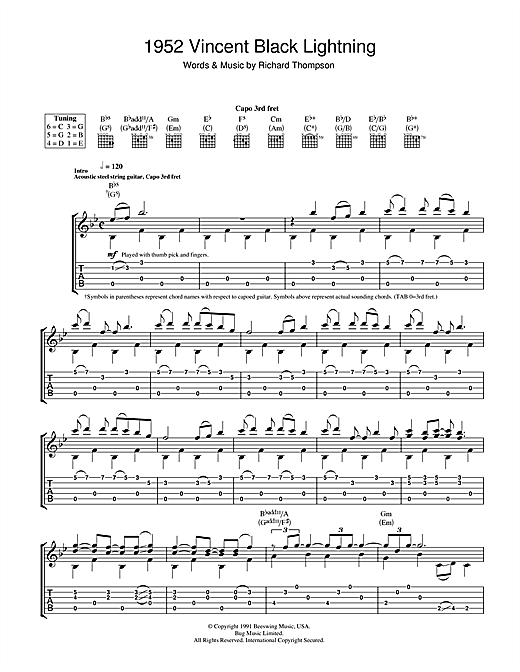 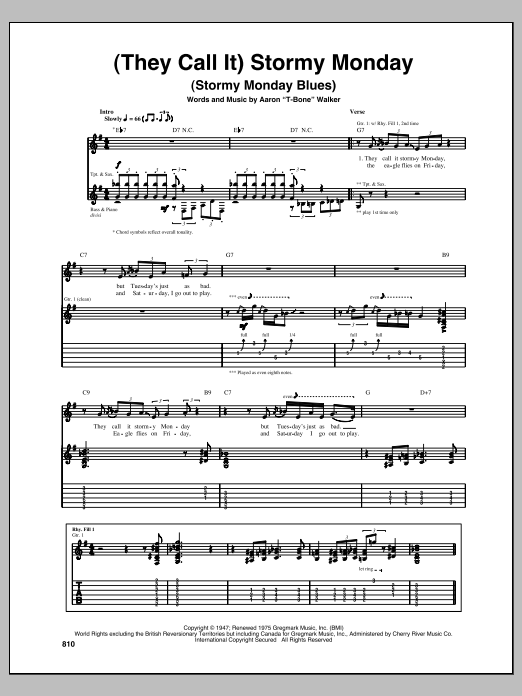 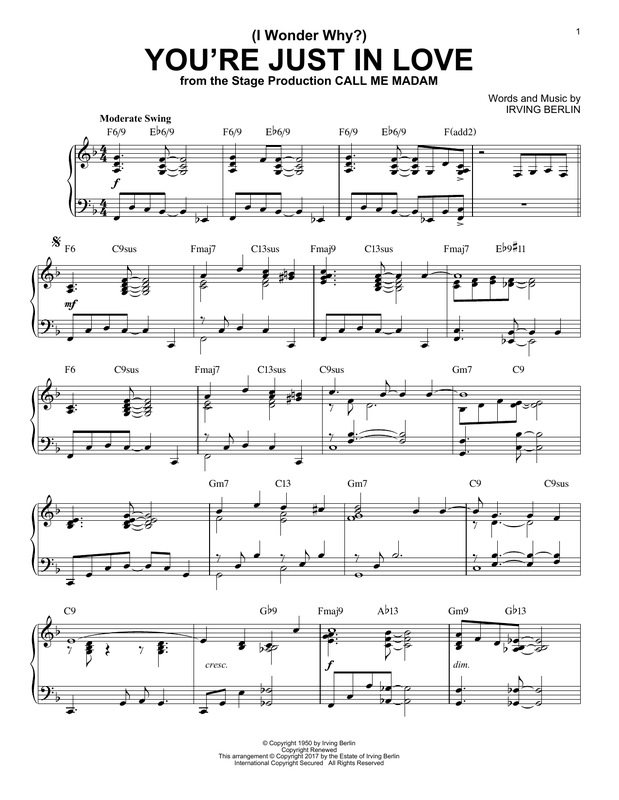 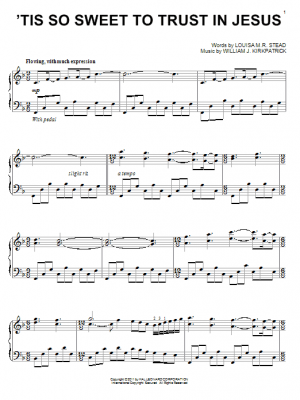 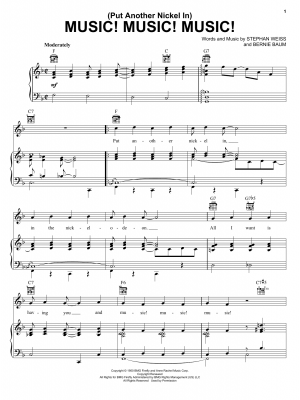 Sheet music for “Hallelujah” and other folk favorites. 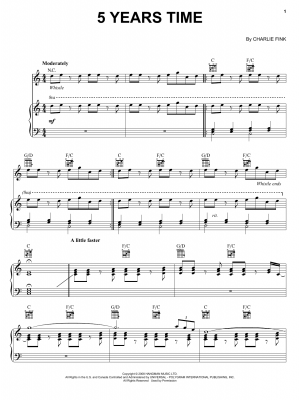 Americana, indie-pop, indie-folk, traditional, singer-songwriters, American folk songs, alt-country, world folk music and spirituals. Woody Guthrie, Bob Dylan, Amanda Shires, James Taylor, Carole King, Joni Mitchell. 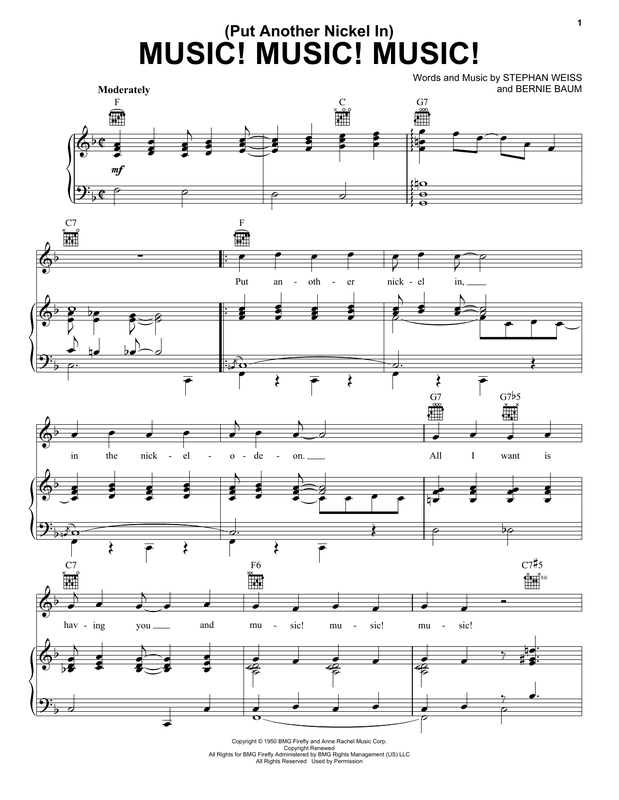 The Sound of Silence, This Land is Your Land, Blowin’ in the Wind.